When it comes to albums, it’s nowadays not as common as it used to be, to listen to full bodies of work. But this one is worthwhile it’s time. 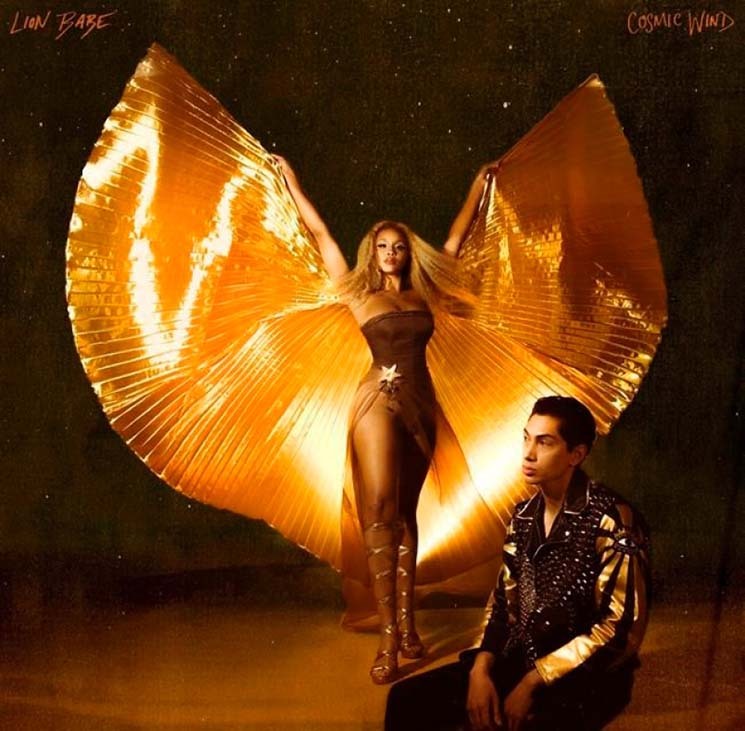 Lion Babe, the New York funk-soul duo, known for their evergreen song “Treat Me Like Fire” from 2012, recently released their second album “Cosmic Wind”. The longplayer comes along with groovy, catchy and bit nostalgic tunes celebrating vintage disco sonics with a combination of recent mellow electronica. A feel good listening experience that is being enriched by a fine selection of featuring guests including Leikeli47, Raekwon and Bilal.